Today is Frida Kahlo's birthday!! She was born in July 6th, 1907. She would be 105 today. soo beautiful!!! 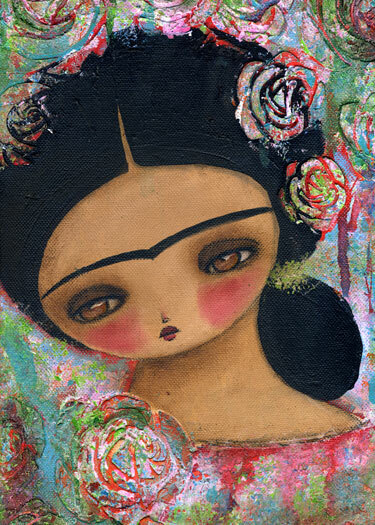 !i love Frida's style!! !